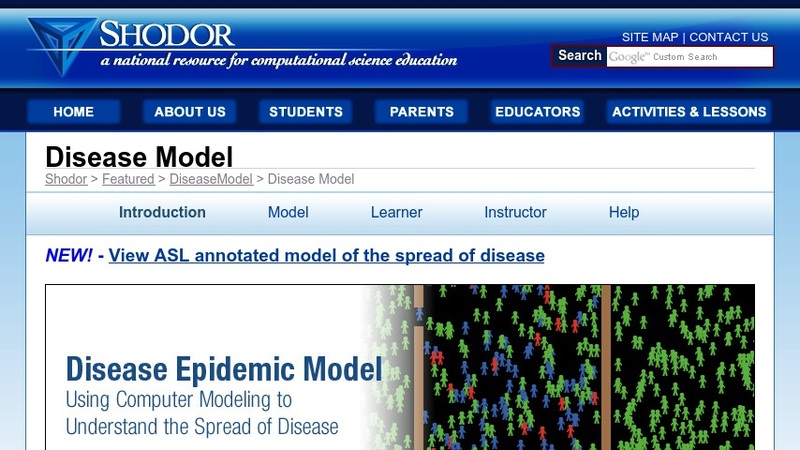 This model can be used to create a virtual population to observe how different factors might affect the spread of a disease. Scientists often use computer models to study complicated phenomena like epidemics. This model is a simplified simulation of any disease that is spread through human contact.